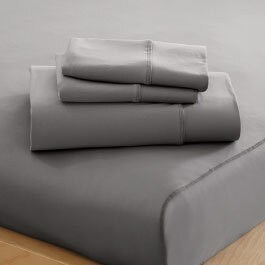 « Give the Gift of Creativeness with a Kelly Kit and Receive 10% OFF for 72 Hours Only! National Wildlife Federation, publisher of Ranger Rick, one of the longest-running, most successful children’s magazines of all time, today announced that the Ranger Rick brand will include print and digital fun for younger children, too! For the first time in Ranger Rick’s 50-year history, beginning readers can receive a Ranger Rick-branded magazine specially designed for their interests and reading skills. 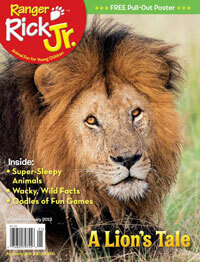 Ranger Rick Jr. is a new, colorful print magazine packed with intriguing facts and world-class animal photography. But that's not all. “Ranger Rick Jr. Appventures – Lions!” is a cutting-edge storybook app for the iPad designed for kids to explore, create, and play their way through incredible animal adventures. The magazine premieres with the December 2012 issue and introduces an enthusiastic young character, Ricky Raccoon, who will assist children in exploring 36 pages of advertising-free, age-appropriate, animal content. Included in every issue is “Green Time,” a page of activities that inspires kids to head outdoors to enjoy the wildlife in their own neighborhoods. Other fun features are “Ever Wonder?” which answers kids’ questions such as: Why do kangaroos have pouches? What is Thunder? and Why do tulips close at night? “This is a great magazine! I love that my child can practice her reading skills while having fun and learning facts about animals,” said Leslie Cleveland, Georgia-based mother of a 7-year-old who received a sneak peek at the new magazine this fall. “Ranger Rick Jr. Appventures” is an innovative digital storybook series that spotlights a different animal in each app – from lions and pandas to penguins and other favorites – as kids explore an interactive photo story, play games, and create pictures, music, and their own tales. “There’s no other children's app like it on the market. In every Appventure, children learn about a favorite animal as they explore an interactive photo story; create pictures, music, and stories; and play games that make use of the iPad's state-of-the-art technology,” said Collins. “Ranger Rick Jr. Appventures” combines top-notch wildlife photography and amusing animation to engage children in such games as a Photo Safari, which asks kids to count the lions in Lars’ pride by surveying a 360-degree panorama view of the African plains generated by the iPad’s internal gyroscope, and Animal Piano, an activity that lets children make music using the sounds made by wild animals! Children can even mix and match body parts in an Animal Builder activity to create both realistic and silly animals. “Ranger Rick Jr. Appventures” is available for the iPad for $4.99 in the iTunes App Store. 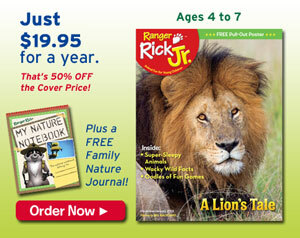 An annual, 10-issue print subscription of Ranger Rick Jr. is $19.95. The magazine is also available on newsstands for $3.99. Digital editions, including subscriptions and single copies, are available for the Nook at bn.com and Kindle at amazon.com. 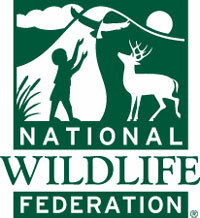 To learn more about the National Wildlife Federation, Ranger Rick Jr. magazine, “Ranger Rick Jr. Appventures” and all of NWF’s properties and initiatives, visit rangerrickjr.org or NWF.org.